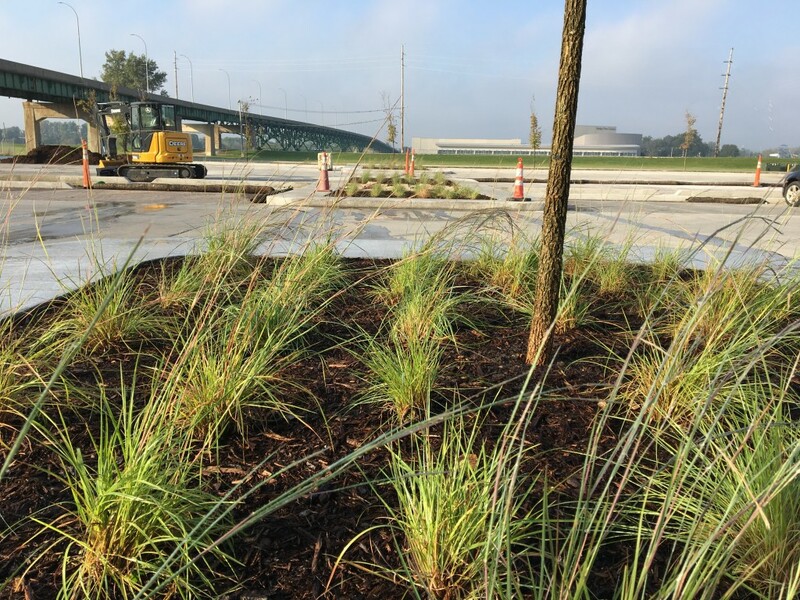 Established in 2008, All Terrain Seeding has been a local provider for low impact landscape services– bioswales, raingardens, bioretention, permeable paving, and green infrastructure improvements. All Terrain Seeding is your local provider for sediment and perimeter control devices. Filtrexx is a bio-based technology used in stormwater & land improvement systems. We provide land & property owners with production, installation, and maintenance on how to get the most out of the Filtrexx product. Call today for pricing and information on filter sock material for your project.